This Salamander RP80SU is designed to boost tank fed hot, cold or mixed water supplies to a variety of appliances from tank-fed systems in both positive and negative head situations. 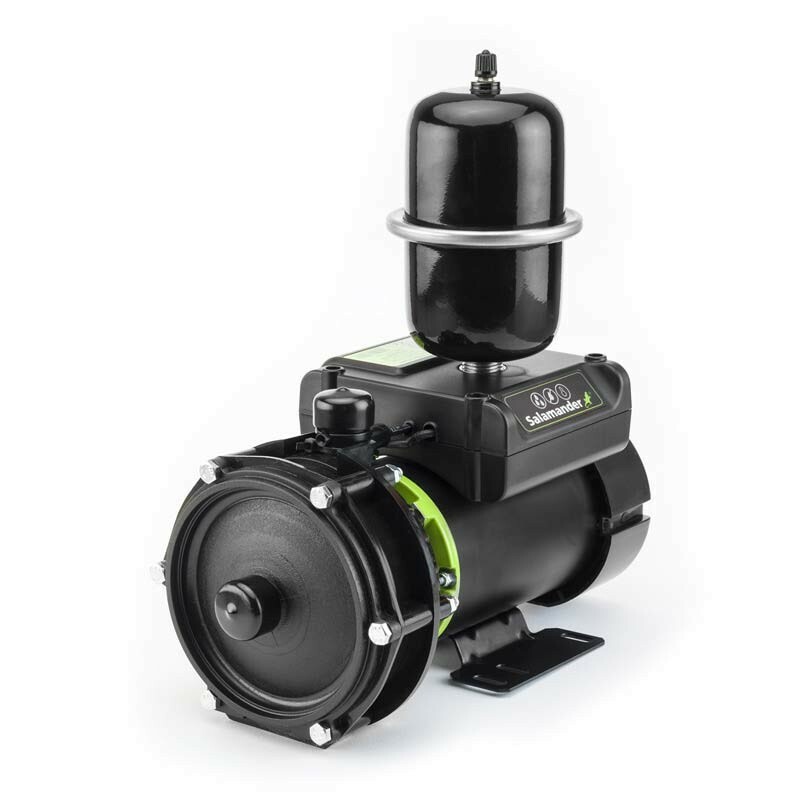 Once known as ESP80 CPV, Right Pump 80 SU pumps are available from Salamander Pumps. For maintained pressure at higher flow rates, you need one of our Right Pumps . The centrifugal impeller means these pumps offer an extra boost, and are quiet with it. This premium 2.4 bar single ended pump will quietly and efficiently boost the hot or cold water supplies to your shower, wash basin, bath and kitchen taps in a negative head or positive head gravity fed installation.